​Formed in June 1991, Slovenia is one of Europe’s youngest countries and has a population of just over two million, around the same as West Yorkshire. Small it may be but this little country has three distinct climates. 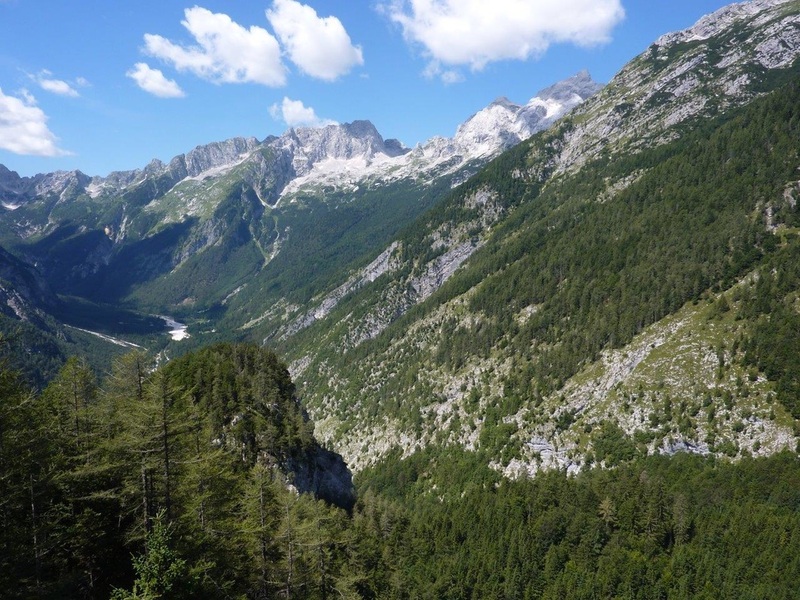 The south is very Mediterranean, the central area is more continental European whilst the north is mountainous and dominated by the Julian Alps. 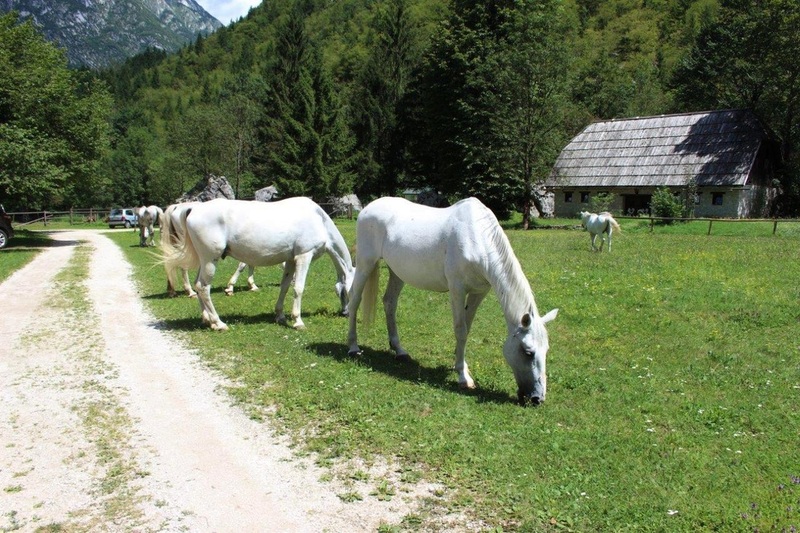 Slovenia is predominantly made up of stunning mountains, valleys and gorges offering great scenery, so is ideal for people looking for outdoor activity holidays and there are many places where bikes can be hired. Having left our car at Gatwick in the capable hands of I Love Meet and Greet we flew to Venice then followed the Mediterranean coastline by road through Trieste before crossing the Italy / Slovenia border and heading into the coastal resort of Portoroz, so named because of the many rose bushes that line the coast. It is one of the few seaside resorts in a country that has just 29 miles of coastline. 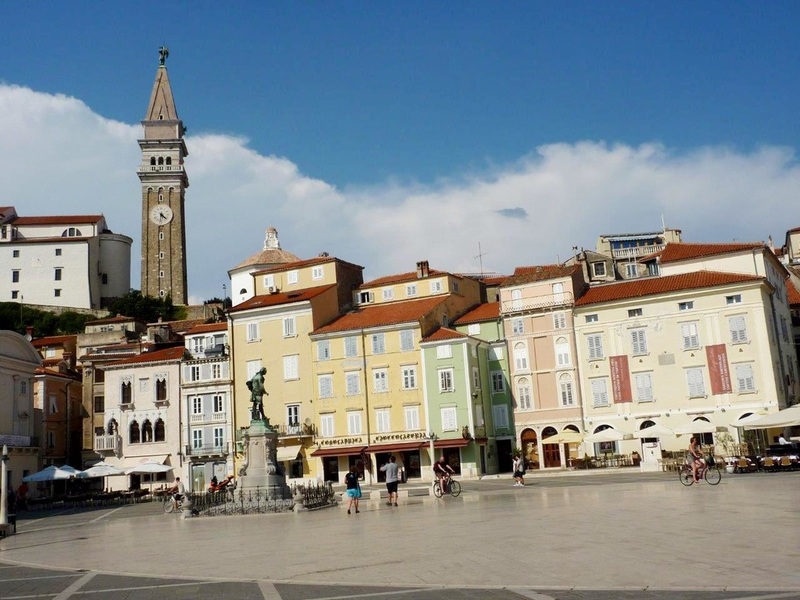 Just along the road is Piran, a small picturesque medieval town with a wide town square and dominated by a hilltop cathedral. ​After a delicious lunch with a strong Mediterranean influence we headed north to the capital, Ljubljana. 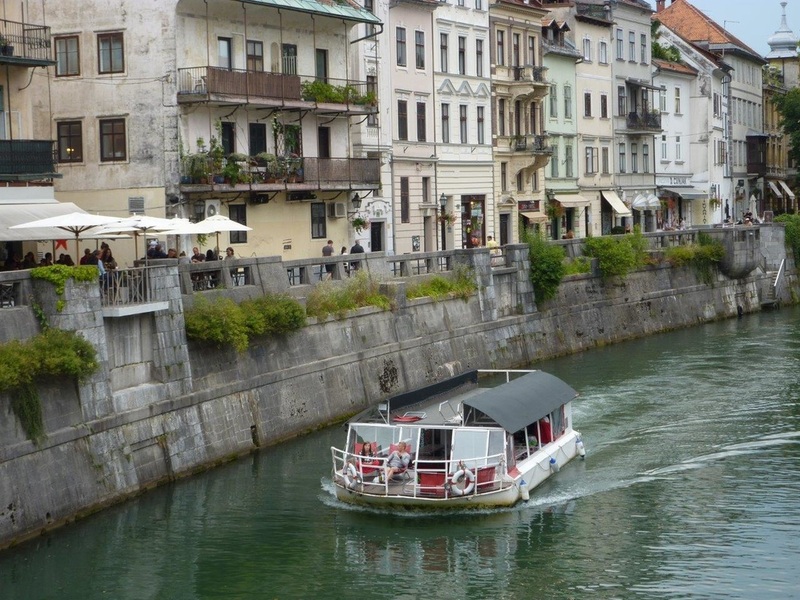 There are some pleasant walks through the city centre and along the river which is lined with lively restaurants and bars. It does have a number of small museums and art galleries but, as the tourist information confirms, ‘you will not find world-renowned attractions here.’ However, it was voted European Green Capital 2016 so if you get tired of walking you can get a ride on one of the Kavalirs, electric buggies offering free city centre transport. The city is dominated by a medieval castle where we had dinner. 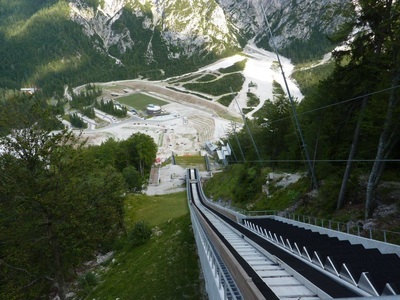 It is reached by a funicular railway. The castle looks authentic from the outside but the inside had been updated in a more modern style which somehow didn’t match the exterior. 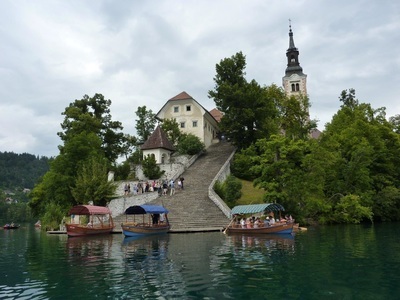 Next stop on our journey was Bled, home to a pretty lake and Slovenia’s only island. Our spacious balcony room at the Park Hotel overlooked the lake with its island and small church, and a castle where we had dinner. Both the small island church and the castle again appeared to have undergone internal restoration in a more modern style. 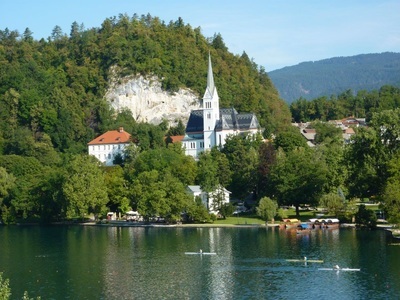 The lovely lake is used by oarsman and popular with those training for competitions including the Olympics. It offers a delightful four mile walk around its shore and is popular with swimmers as the water temperature rises to 24 degrees in summer. ​Slovenia is very much an outdoor destination and we headed off to the Vintgar Gorge where we walked along the wooden pathway that clings to the rocks. 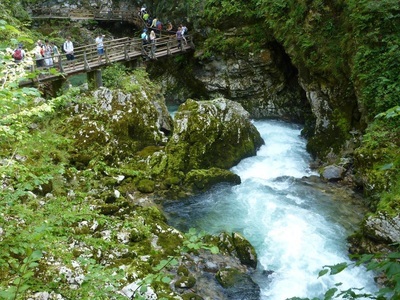 We greatly enjoyed the scenery, fresh air and exercise that Slovenia is best at. 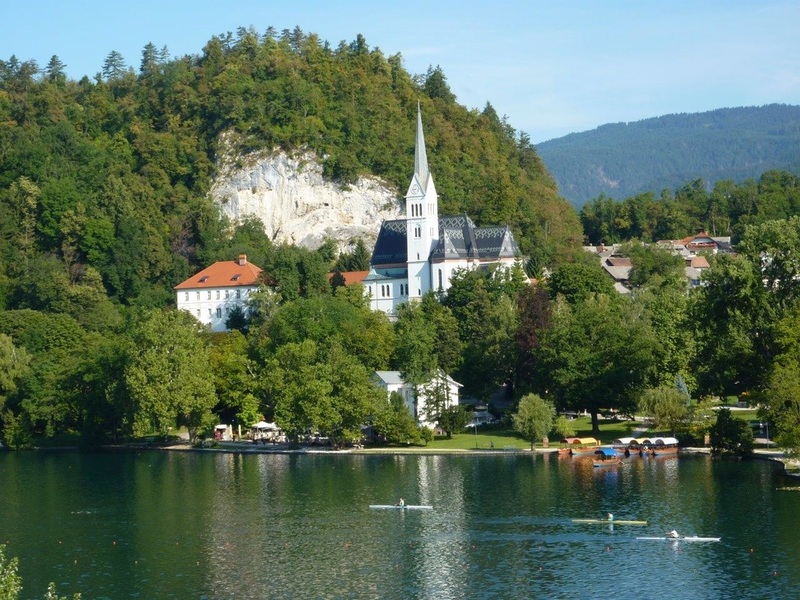 Later we sailed in an eco-inspired electric boat on Lake Bohinj and took the cable car to the top of the Vogel Ski Centre to get a bird’s eye view of the lake and surrounding mountains. 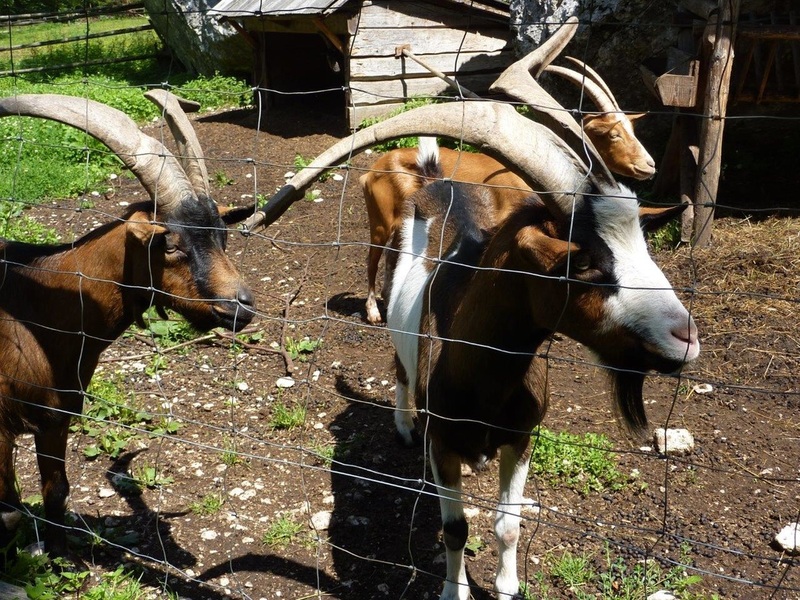 The Julian Alps forms the backbone and high point of Slovenia and home to the huge Triglav National Park. A challenging roadway crosses the mountains. 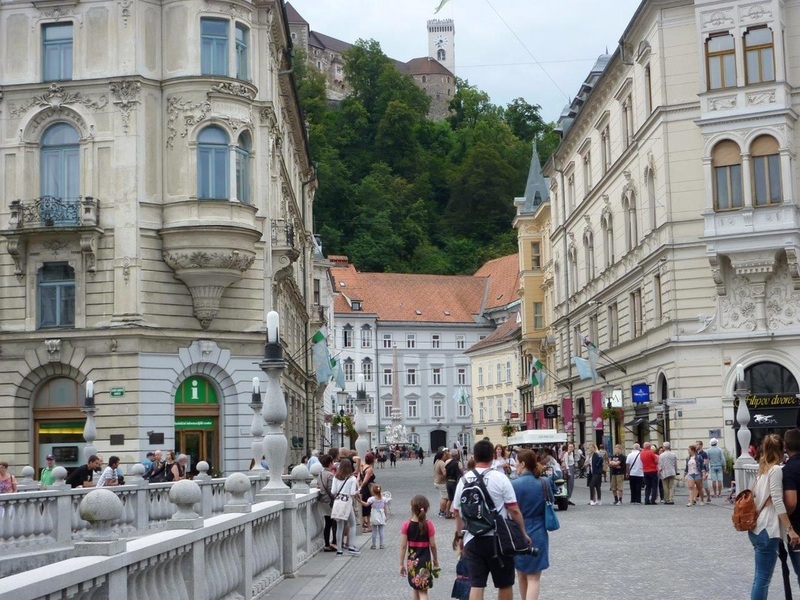 It has 49 hairpin bends, each one signposted with its number and height, and on the northern side the original cobblestones have been preserved on each bend. 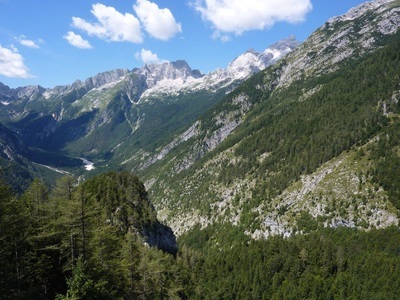 The road offers magnificent views of the towering mountains and great valleys of the Alps. It’s popular with motorists, motor-cyclists and cyclists and provides spectacular walking trails with numerous lodges and cabins. Maps are readily available showing their location and the facilities they offer. The road was built in 1915-16 by Russian prisoners of war in order to supply troops that were defending what was then the Austro-Hungarian border with Italy, and there were camps along the route for the prisoners. In March 1916 an avalanche fell on one of the camps and killed around 400 of them. In honour of their comrades, other Russian prisoners built a lovely Russian Orthodox Chapel on the site of the camp. In July 2006 the road was renamed Ruska cesta “Russian road” and whilst we were there the Chapel was visited by Vladimir Putin. As the road levelled out at the southern end we followed the picturesque valley of the Soca river and stopped for lunch at Pristava Lepena. Built in a clearing by the owners, this tranquil hotel village offers accommodation in traditional log cabin style with central heating and wood burning stoves, as well as a small fitness centre, swimming pool and tennis court. It was stunningly peaceful and a great place to de-stress. Lipizzaner horses, the breed used in the Spanish Riding School in Vienna, are available for riding and grazed undisturbed by our small group as we walked passed; goats with long horns were pleased to see us. The tranquil location and our delicious lunch were both highly memorable. 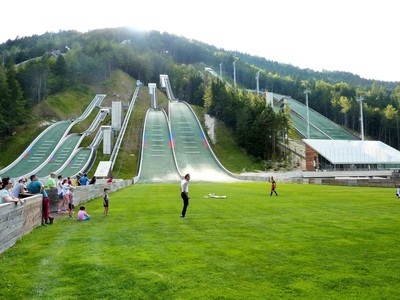 ​In winter the Alps are ideal for skiing and we visited the ski jump centre which includes the world’s highest jump. Standing at the top where skiers launch themselves down the steep incline you wonder why they do it. In summer you can zip-line down – I’m not sure the near vertical drop is any less frightening! ​Our visit came to an end with dinner on a terrace beside Lake Bled and its lovely scenery, proving once again what a great outdoor destination this is. The following morning we said good-bye to Slovenia as we headed across the mountains to Salzburg and our flight home. I Love Meet & Greet www.ilovemeetandgreet.co.uk 01293 577988 offers valet parking at Gatwick, Heathrow and Stansted with prices from £54.55 a week.